Rebels, rulers, scientists, artists, warriors and villains: women are, and have always been, all these things and more. 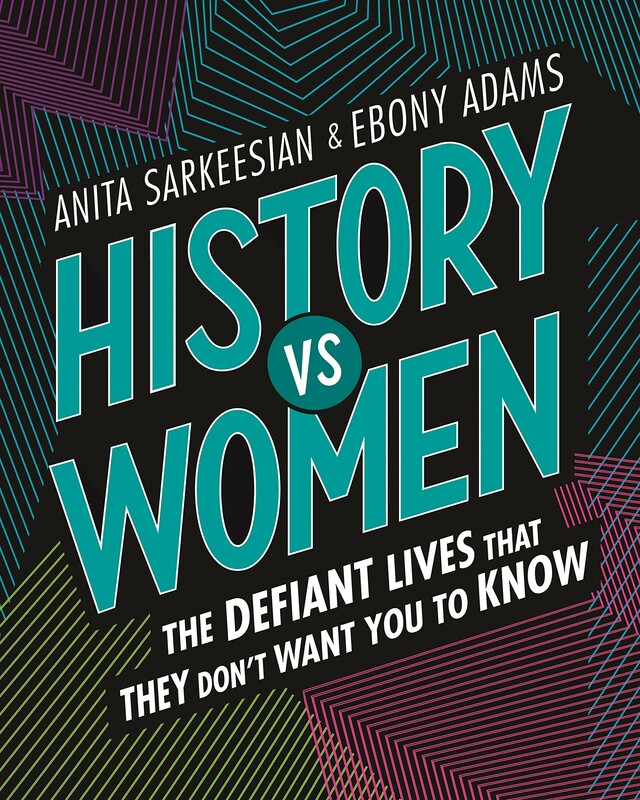 Looking through the ages and across the globe, Anita Sarkeesian, founder of Feminist Frequency, along with Ebony Adams, Ph.D., have reclaimed the stories of twenty-five remarkable women who dared to defy history and change the world around them. 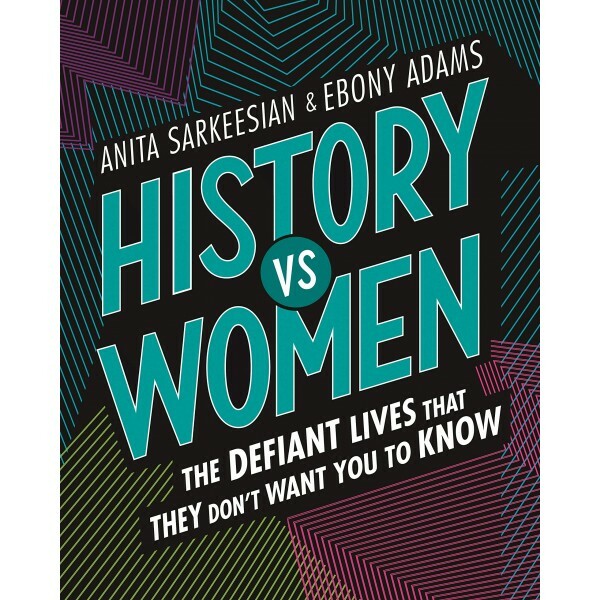 From Mongolian wrestlers to Chinese pirates, Native American ballerinas to Egyptian scientists, Japanese novelists to British Prime Ministers, History vs Women will reframe the history that you thought you knew.